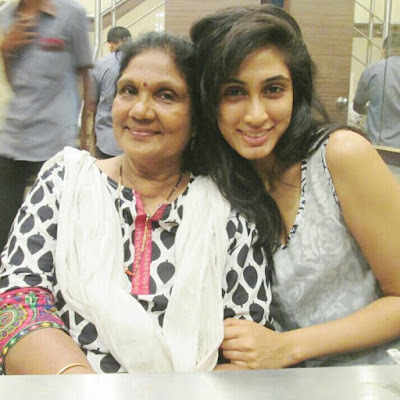 Deepti Sati was born to Divyesh Sati and Madhuri Sati in Mumbai. She was completed her education in Mumbai. She had completed her bachelor's degree in Business Administration. 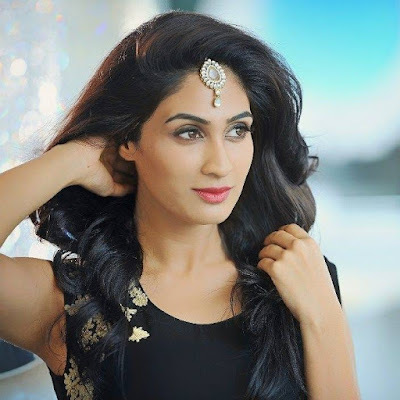 Deepti Sati won the award "Miss Kerala" on 2012 . 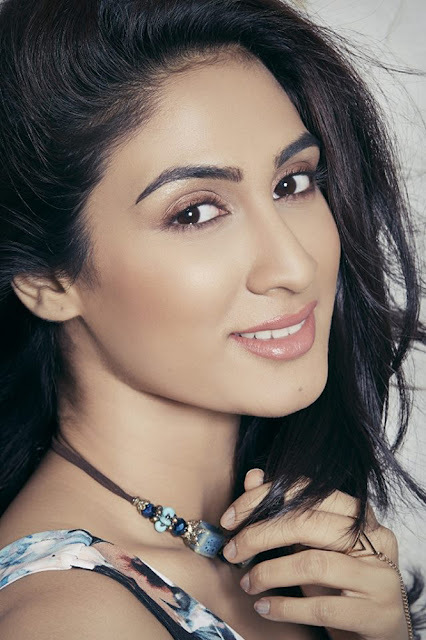 Deepti Sati was debut movie is "Nee-Na" in 2015. 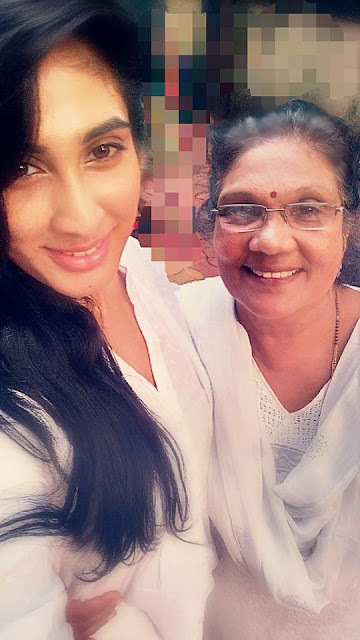 She is acted in Malayalam, Kannada, Telugu Language .